but the average temperature in the winter is still a moderate 70 degrees. electric car, horse, or even your own two feet – St. George’s is the ideal destination! 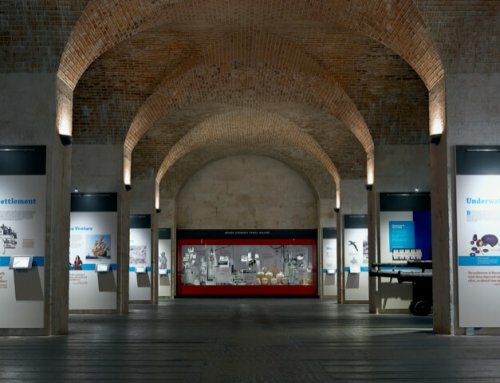 Bermuda National Trust Globe Museum and the World Heritage Centre, will open only on those days. St. Peter’s Church and Fort St. Catherine are open weekdays year-round and walking between the two makes for a great hike. Pick up a UNESCO World Heritage Site map from the Visitor Information Centre (located in the Town Square) and plan your route! 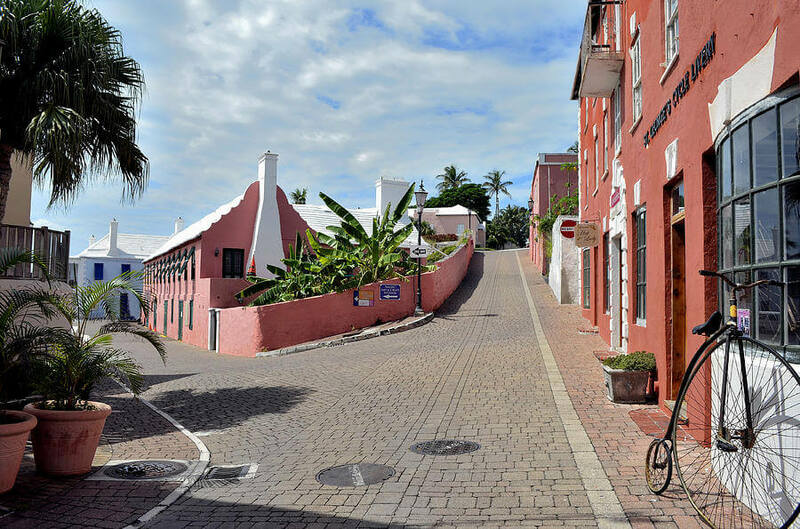 Explore the winding alleys and historic properties around St. Peter’s Church, making sure to stop off at The Bermuda Perfumery. Make your way to Fort St. Catherine, walking past the Unfinished Church, Tobacco Bay, and picturesque Coots Pond. After leaving Fort St. Catherine, continue exploring the Eastern coastline to see more forts, beaches, farmlands and even a historic military cemetery. and climb the tiny wooden staircase inside Gates Fort for an incredible view. St. David’s and hike through the spectacular Coopers Island Nature Reserve. Get even more out of your time in St. George’s by doing a tour! 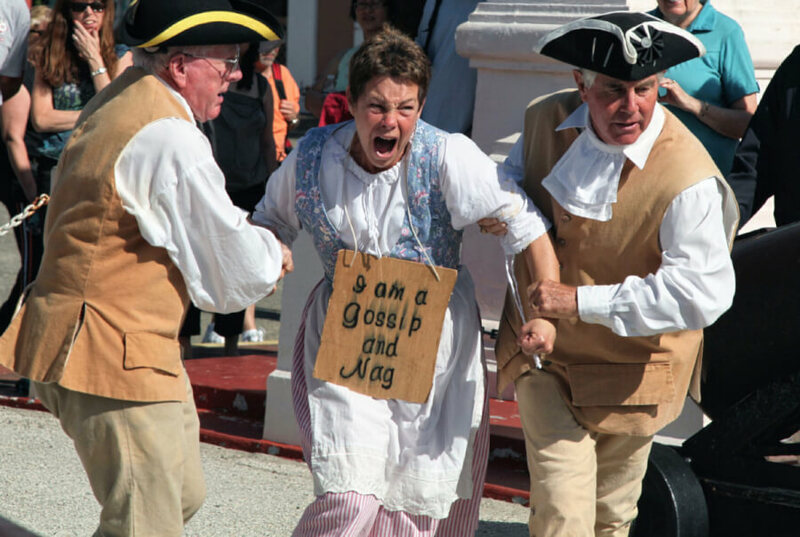 Join the FREE walking tour held every Wednesday at 10:30am. led by fun and knowledgeable guide Crystal. Bring the family to Haunted History, a ghost tour held every Thursday night. Whatever you do, don’t let the cooler temperatures deter you from making the most of your Bermuda holiday. For over fifteen years, Kristin has been a community organiser, nonprofit leader, and entrepreneur. and influencer, Kristin’s posts receive several hundred engagements every week. 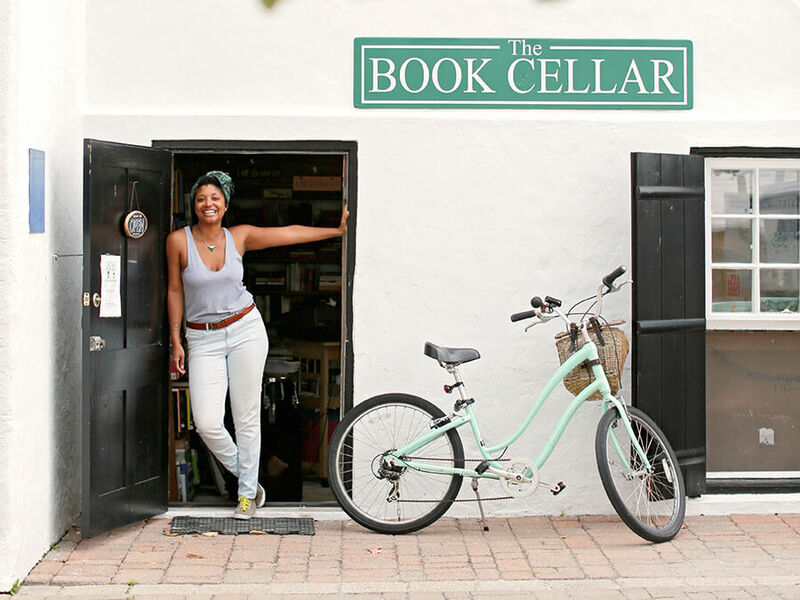 She received the 2018 Best of Bermuda Award for Best Blogger and was one of 2017’s 10 Most Fascinating People. Her bicycle and perpetual companion Shoshanna was the 2017 Best Bermuda Character.